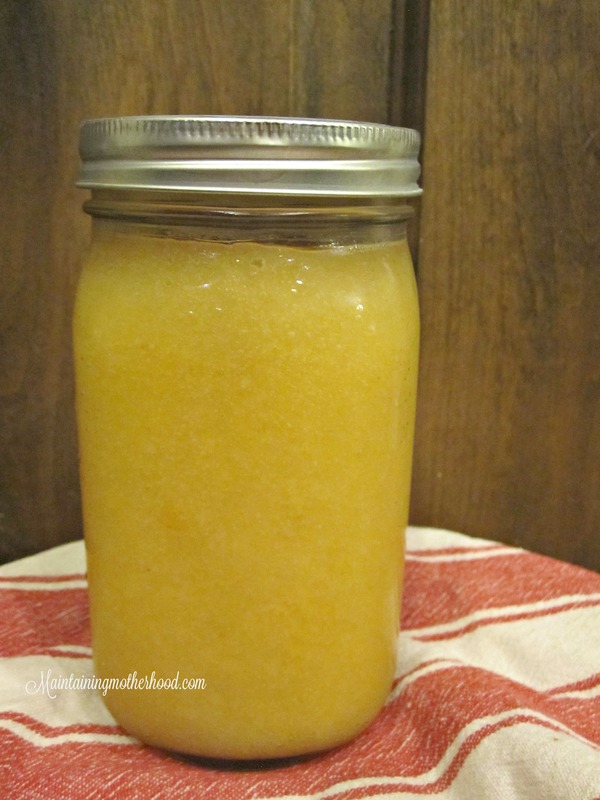 Want a fast and easy way to make applesauce? 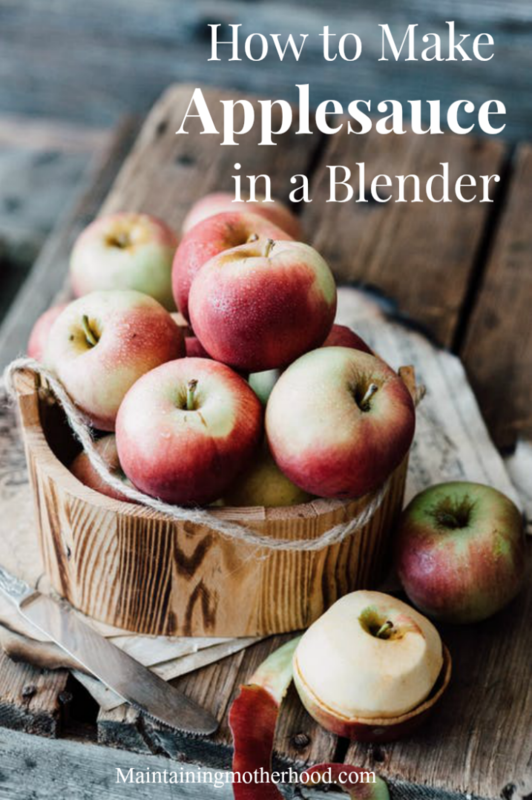 Learn how to make applesauce in a blender today with a just a few simple steps! 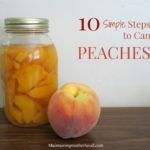 I have been canning applesauce for years. Growing up we always used a Victorio Strainer, so I thought that was the only way to make applesauce. I couldn’t have been more wrong! I finally bought my own strainer this year and found when I opened it, that the rubber ring didn’t fit quite right. Figuring it would be fine, I carried on with my applesauce making. After awhile, that rubber ring came loose and went right through the strainer all stretched out and completely unusable. I called the Victorio strainer company and they were super nice and put a new rubber ring in the mail for me free of charge! Talk about great customer service! At this point, I had already made the kitchen a mess and we were in the applesauce making mode. However, having hot applesauce squirt out of the strainer and all over the floors and walls was not an option. I did a little research and decided to try making applesauce in my blender. And you know what? It wasn’t too bad! 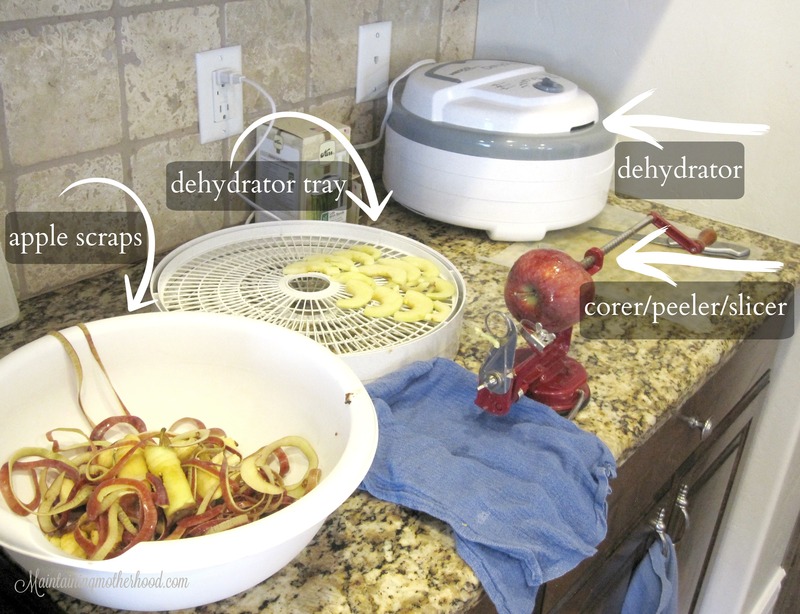 Since it used the same tools, I went ahead and started up the dehydrator with more apples. This dryer works so quickly! 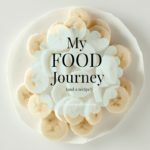 I start apples in the morning and they are done by dinner time! 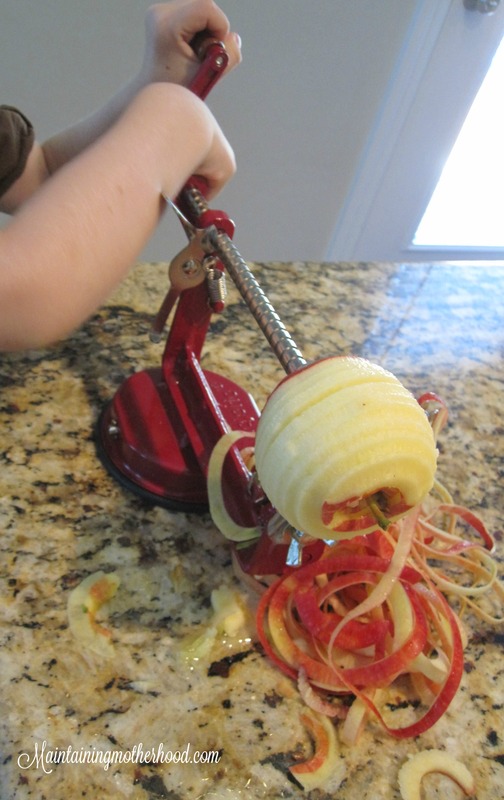 Get out the good old fashioned apple corer/peeler/slicer and start running the apples through. PS, my kids love to eat the peels, or “apple snakes”. Slice them in half and fill up a large pot with apples. Top off with water. 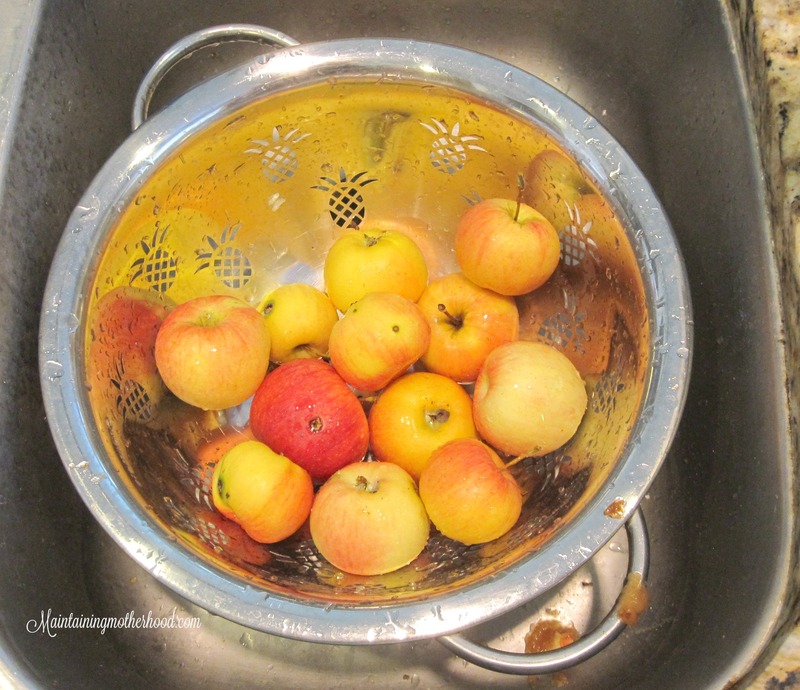 You don’t need much water, just enough so the apples aren’t going to stick to the bottom of the pot. Bring water to a rapid boil. At this point, because the apples are sliced so thin, you don’t really need to boil the apples too long. Using a slotted spoon, put apples into the blender. Add water to help it blend well. I like my applesauce pretty thick. Add more water if you like it thinner. Blend and pour into jars. It will store well in the fridge, or if you are going to process it in a water bath canner, you can find the rest of the instructions on my previous applesauce canning post here. So, which method do I like better? It’s hard to say! 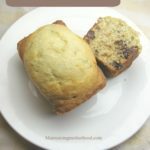 The blender method has WAY less dishes to clean up. They both take about the same amount of time. When the apples are more ripe, it is definitely easier to use the Victorio strainer. The apples just fell apart on the corer/peeler/slicer if the core wasn’t super firm and then I was left to peel the rest of that apple by hand. I will probably still use my Victorio strainer just for nostalgia, but it is nice knowing there is an alternative. 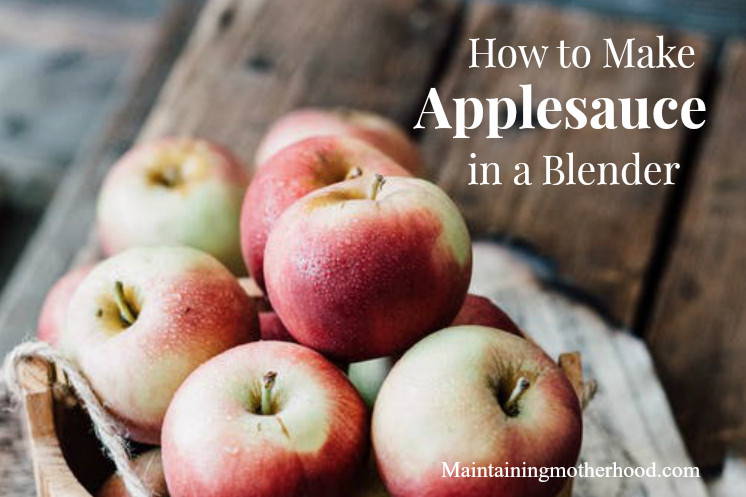 If I want to whip up just one batch of applesauce, I can do it with just my blender! Follow-up: After eating the two applesauces side by side, I think we all still prefer the Victorio strainer method. It comes out thicker. 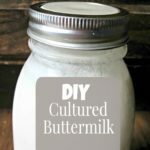 Many of the jars from the blender method were a bit watery. We had to stir those jars before using them and the texture was more fine. How do you make applesauce?